The CCM JetSpeed FT2 ice hockey skate is the evolution of the first one-piece boot in the JetSpeed family. This model includes new technologies and excellent performance benefits for the player who skates 4-5+ times per week and therefore needs the elite features of a top-of-the-line skate. Finding the right skate for you means finding the model that fits your foot best. 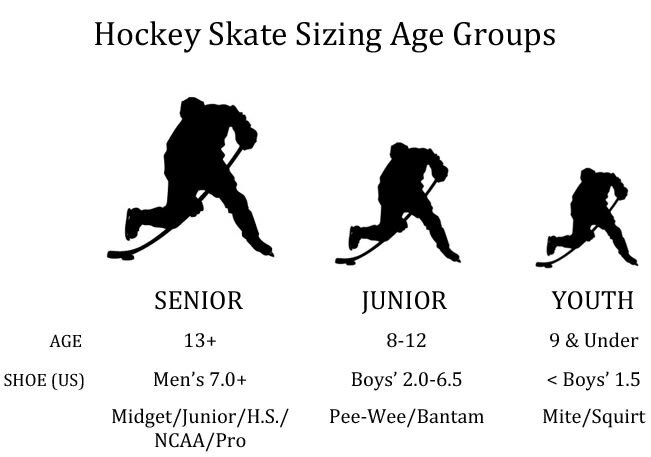 If you’re unsure, or you’re looking for the most accurate measurement you can get, visit your local Pure Hockey. CCM’s JetSpeed line offers a tapered fit, ideal for those players with average foot measurements. The FT2 has a slightly narrow forefoot, and the construction of the heel and ankle is narrow and anatomical. This tapered skate has a high level of stiffness for maximized performance, complemented by its many top-end innovations. The JetSpeed FT2 features the Liteframe 360 Evo technology, a new one-piece frame developed with no outsole, stitching, or glue in the high energy transfer zones. This design increases the foot contact area with the entire boot, becoming a natural extension of your foot. With this enhanced technology, you will experience a direct energy transfer for more explosive power and speed with every stride. Another new innovation featured in this top model is the Speedblade XS Holder. CCM has improved on spring-lock systems to create the new SpeedBlade Xchange System, a positive-lock mechanism that tightly secures the blade to the holder and makes swapping out blades more efficient. Using this technology is as easy as rolling the BladeLock dial until you feel resistance, then popping the blade out. Place your new blade into the holder, turn back the dial, and you can be back in the game without missing a shift. CCM uses the SpeedBlade XS1 Black runner on the FT2, combining their new holder system with a high-quality blade. This is a premium, oxide-treated runner that helps provide a longer edge life and a higher resistance to wear. The blade also has 12% more height than standard blades for better overall skating performance. 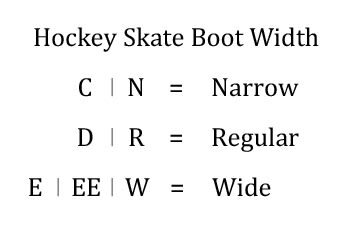 CCM knows a proper fitting skate is vital for any player’s performance, especially one who skates 4-5+ times per week and needs an elite-level skate. Because of this, they have committed to using top technologies in the JetSpeed FT2 to provide you with high-end comfort and an excellent overall fit. At the top of this skate, CCM uses their Metatomic tongue which includes molded lace-bite protection. This newly designed, lightweight tongue includes an asymmetrical flex point for a better wrap, giving you an enhanced fit, while also offering advanced protection and comfort. Also featured at the top of the boot is the injected smooth contour pro comfort pad. This one-piece, injected tendon pad offers improved durability and comfort around the collar of the boot. High-end features are used inside the boot of the FT2, including the OrthoMove footbed and the TotalDri Pro+ Liner. The CCM OrthoMove custom support system utilizes venting to help release moisture and uses energy transfer zones to improve both speed and power. This footbed also includes customized arch support inserts, allowing you to enhance the feel of your skate based on the level of support that best fits your foot. CCM has evolved the JetSpeed line with the FT2, combining trusted technologies with top innovations to produce a skate that is made for high performance. Once you have determined that CCM’s tapered fit is right for you, you can be sure that the JetSpeed FT2 will have all the features and performance benefits you’re looking for in an elite skate. Measured Product: 8.0 D The specifications of the product used to measure weight. Holder: Speedblade XS Type of skate blade holder. Runner: SBXS1 Black Type of skate blade. Tongue Material: Metatomic Tongue With Molded Lace-Bite Protection Type of material and design of the tongue. Boot Construction: LiteFrame 360 Evo - One Piece Type of material the product is primarily made of. Liner: Totaldri Pro + With Durazone Abrasion Protection Type of inner liner material. Outsole Construction: N/A (1-Piece Boot) Type of material the outsole is made of. Footbed: CCM Orthomove Type/Brand of footbed in each boot.